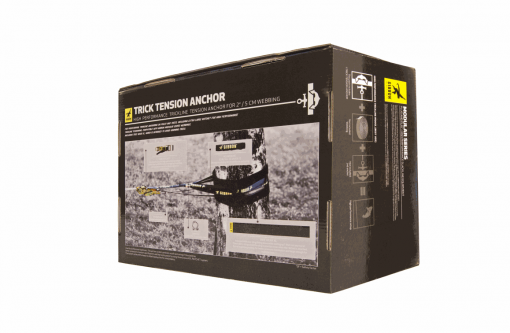 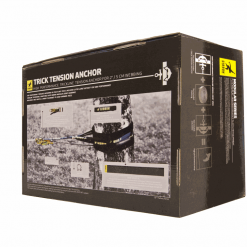 The Gibbon Tricklining Anchor Tension Set is the absolute highest standard Tricklining Tensioning upgrade you can get for your Trickline Slackline Webbing. 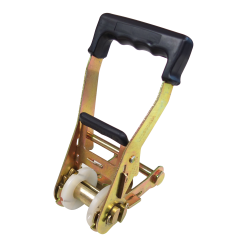 The XXL Ratchet has an Extension to almost double the lever of your ratchet. 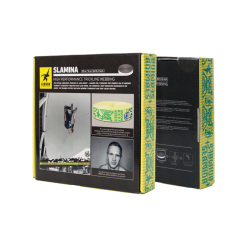 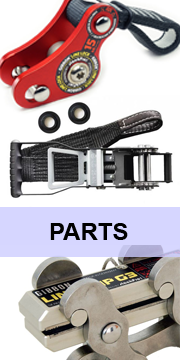 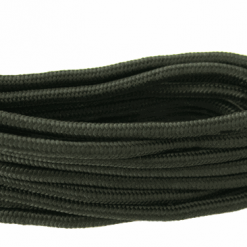 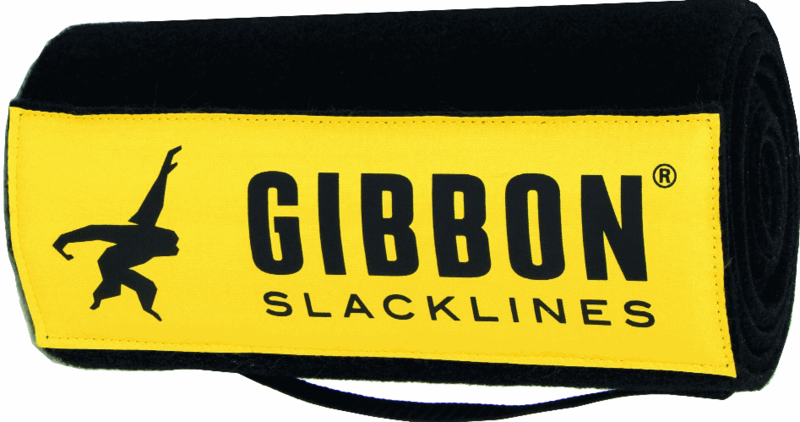 The set includes every component to make one side of your Slackline Trickline webbing the ultimate tensioning wonder. 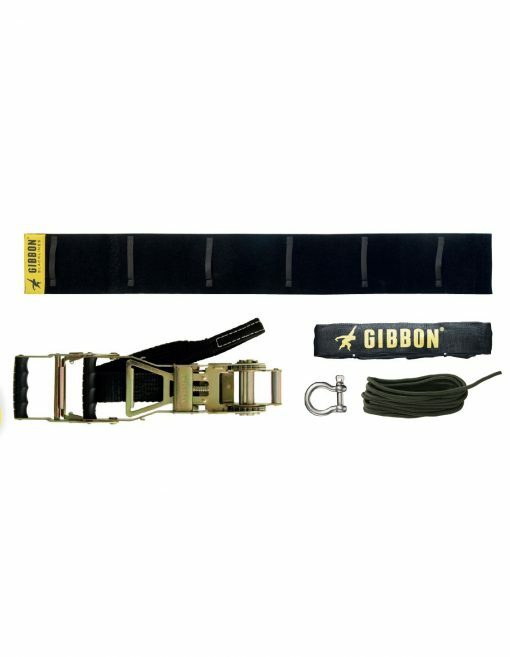 With an ease you’ll be able to put enough maximum amount of tension onto the webbing to jump as high as the webbing material would let you. 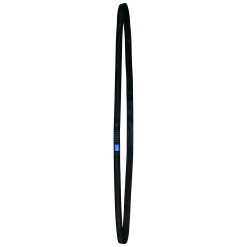 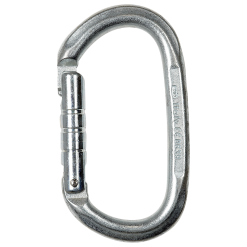 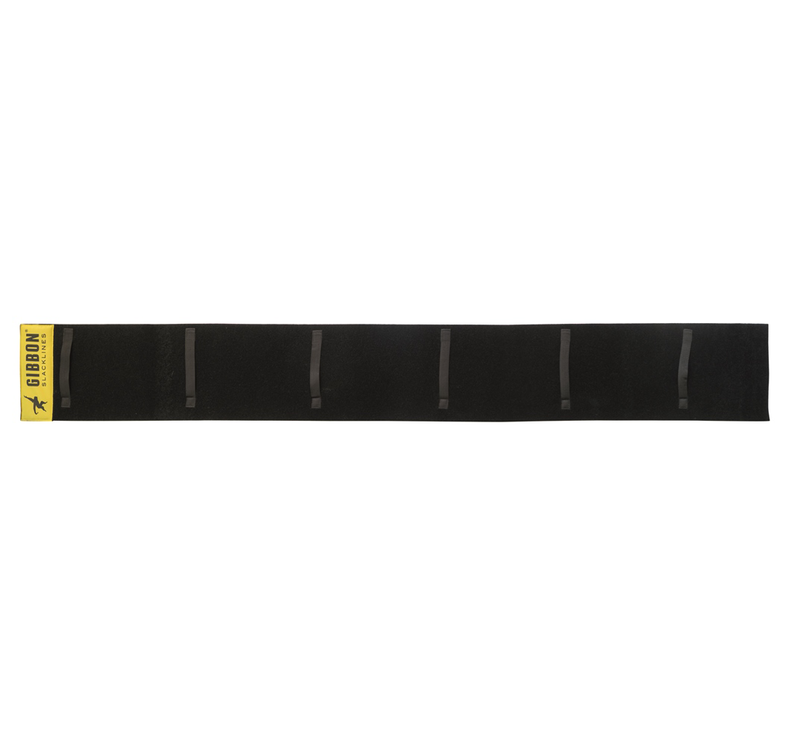 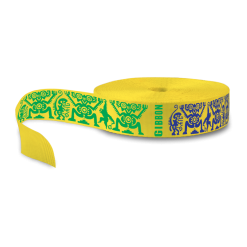 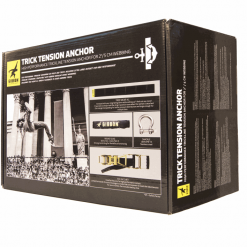 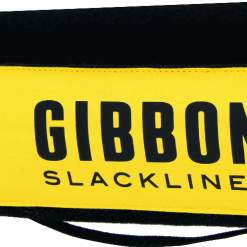 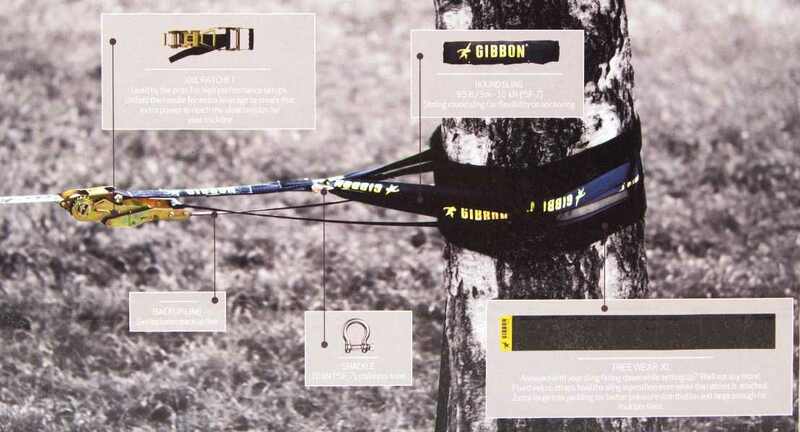 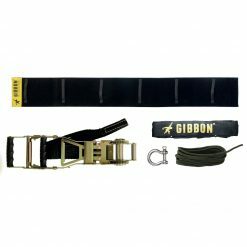 This Tension anchor is tested by the professional athletes of Gibbon Slacklines for over one year. 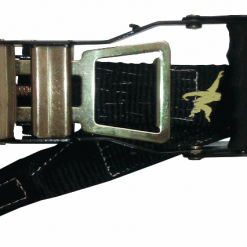 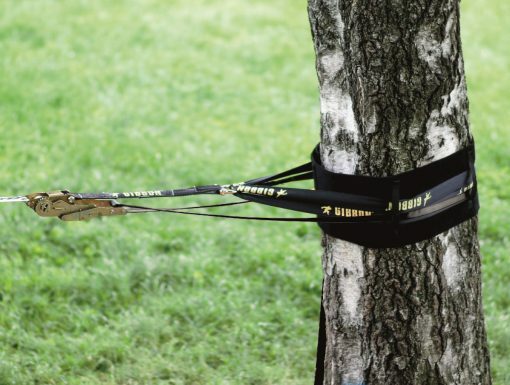 It also has safety upgrades like the backup rope. 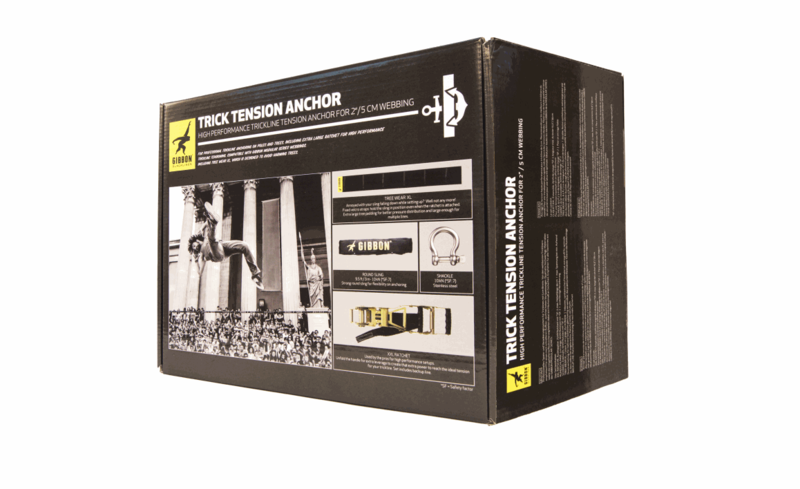 Even on high tension, this is now more secure than any other slackline 2-piece ratchet set would be! 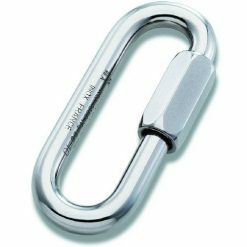 and fix points and that extra power by using the exclusive XXL RATCHET system. 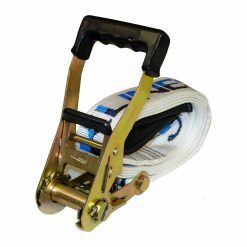 The system comes with an easy to attach BACKUP LINE for a redundant system. 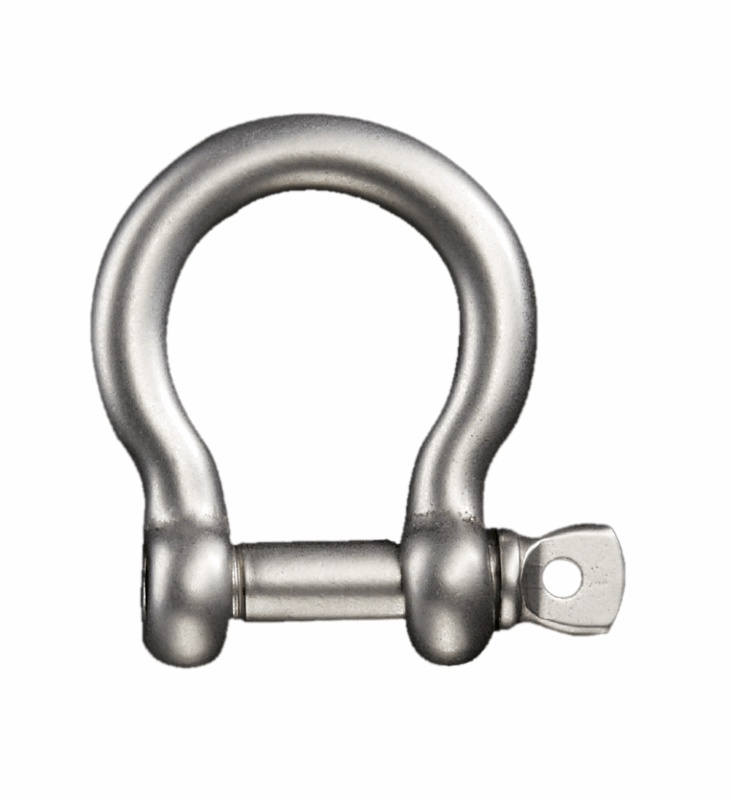 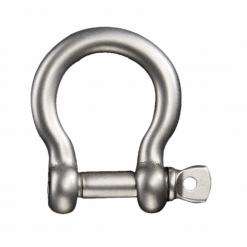 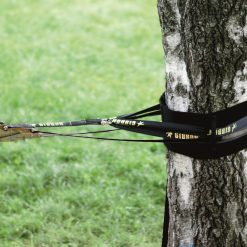 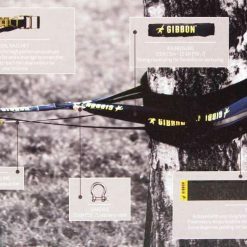 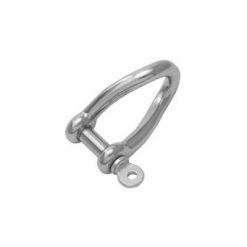 FOR PROFESSIONAL TRICKLINE ANCHORING ON POLES OR TREES! 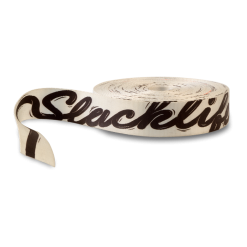 Add a slackline webbing to the cart and make it a complete set!